I am a baker, this is my journey.. 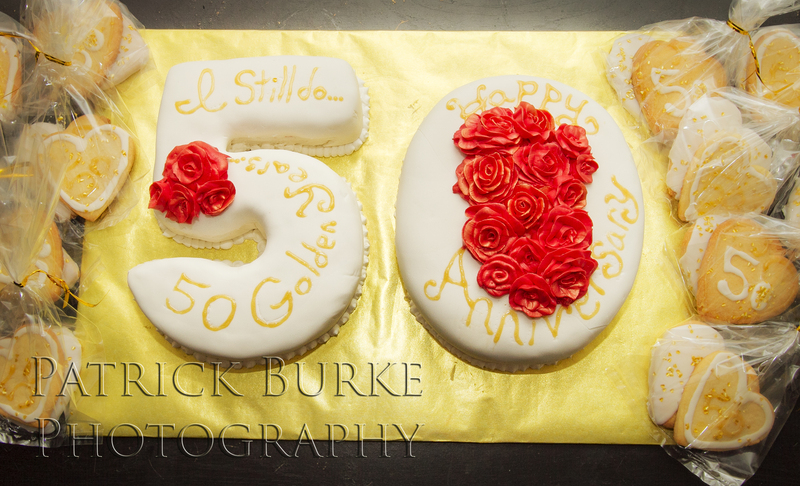 This past week, I was commissioned to bake a 50th anniversary cake, and cookies, for a couple celebrating the golden years! They requested a strawberry cake, and white frosting. I baked two sheet cakes, and carved a “5” and “0” out of them, this was my first carved cake, and it turned out pretty well! 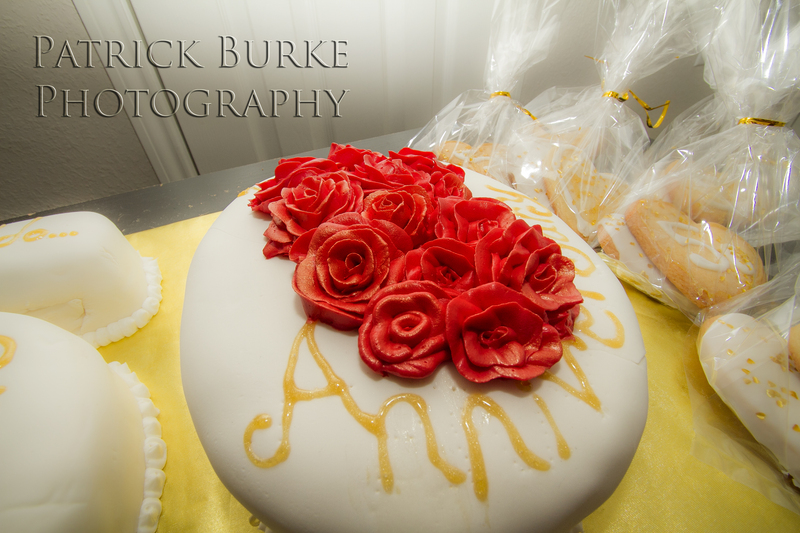 I covered them both in satin ice fondant, and used butter-cream to make flowers, which this was also my first attempt to make flowers, I was very pleased with how those turned out as well. For the cookies, I used a sugar cookie recipe, and decorated them in frosting, and edible heart glitter. This was my first commissioned cake order since we moved closer to the city. I am very thankful for the opportunity and I can only hope the couple was pleased whenever they saw it! 50 years of love is always such a beautiful thing to be able to celebrate, and I was so very lucky to be able to help them celebrate that.